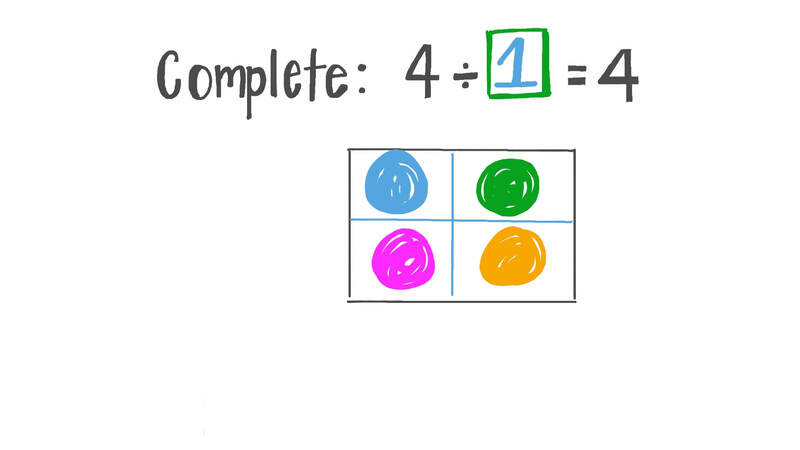 In this lesson, we will learn how to use the division rules for 1 and 0. Both of these problems are solved by finding 2 1 ÷ 7 . Pick the problem where the answer 3 is the number of groups. AMake 7 equal teams with 21 children. BMake teams of 7 with 21 children. 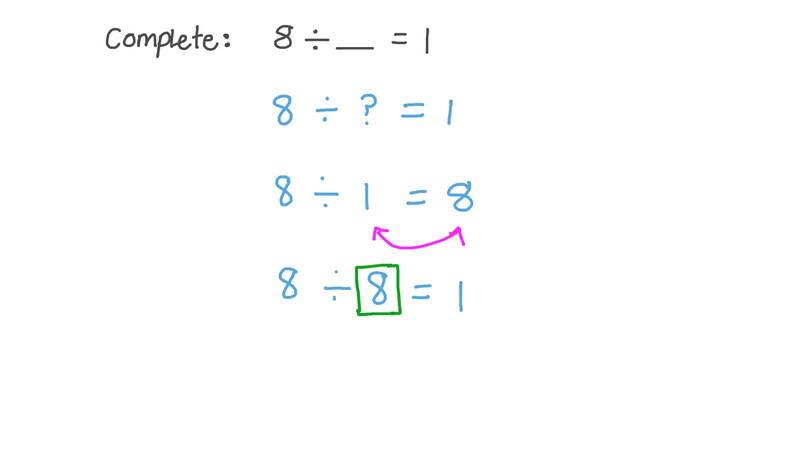 Write in symbols: 6 divided by 4. If 1 8 ÷ 3 = 6 , then 3 is called the . Choose a problem where the number of groups will be 1 6 ÷ 2 . APut 16 shapes into groups of 2. BPut 16 shapes into 2 equal groups. CPut 16 shapes with 2 shapes. DRemove 2 shapes from 16. Choose a story whose answer is 4 5 ÷ 9 . A9 hens have laid 45 eggs. How many boxes of 5 eggs can be filled? B5 hens have laid 45 eggs. How many boxes of 9 eggs can be filled? When we divide 80 cupcakes into boxes of 10, we use division to find the number of boxes (groups). 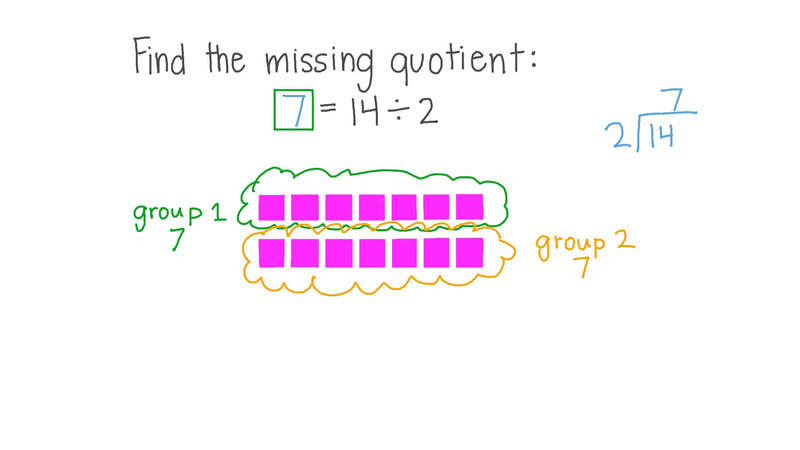 Pick another problem where we have to divide to find the number of groups.